We're here to prove that volunteer isn't the opposite of professional. We're here for the people of Henderson County and the people visiting and travelling through. If we may be of any service to you please feel free to contact us. GOD BLESS AMERICA AND ALL HER CITIZENS Welcome to Henderson County Tennessee. We're situated just off of Interstate 40 equidistant to Memphis and Nashville ( 100 miles either way ). 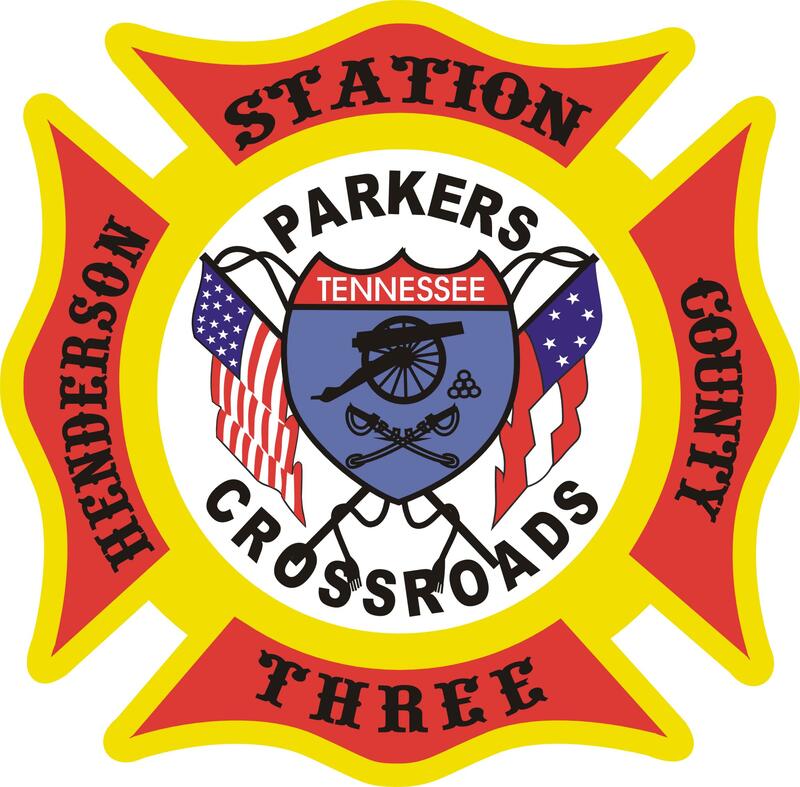 Our primary area of responsibility includes about 30 miles of Interstate 40, the cities of Parkers Crossroads and Wildersville and surrounding areas. Our mutual aid areas are much larger than that including all of North Henderson County, Carroll County and the city of Lexington. No, we're not here to get rich. We're not even here for the least amount of profit. We're here to help folks that need it. Sure, we lose alot of sleep, miss alot of fine meals and sacrifice alot of time with our children but the feeling we get deep down inside from helping someone can't be replaced.